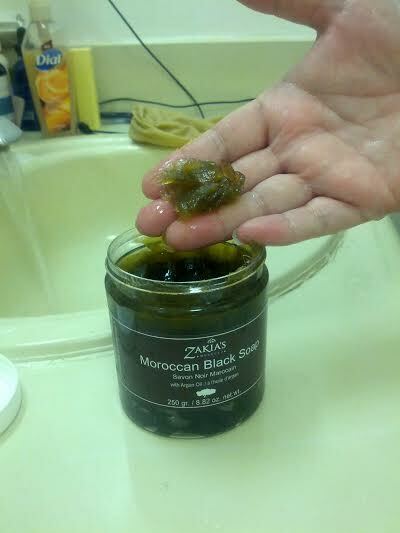 Not long ago, I was invited to review products from Zakia's Morocco. I have never been so excited! Their skin care products are legendary.. I was sent an amazing combination of skin care products: Moroccan Black Soap and Kessa Exfoliating Glove as well as a plush face and body pouf. I was so excited when it arrived! I was a bit surprised when the soap came in jar. I am more familiar with bar soap. The texture is comparable to gel but not sticky. It's almost black in colour (looks like the deepest forest green to me). 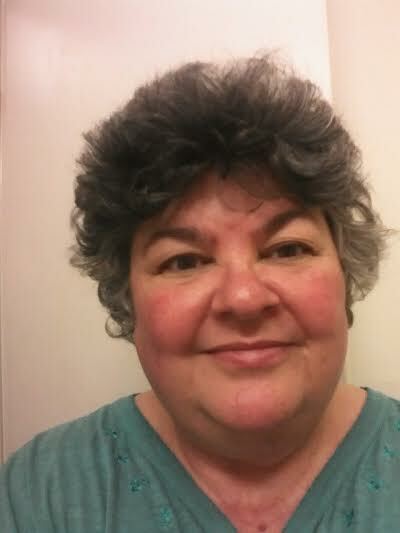 It really doesn't make a HUGE lather but it is a nice lather. A small (teaspoon size) amount of soap will completely cleanse the neck and face, so don't use too much. In this way, the jar will last quite some time. 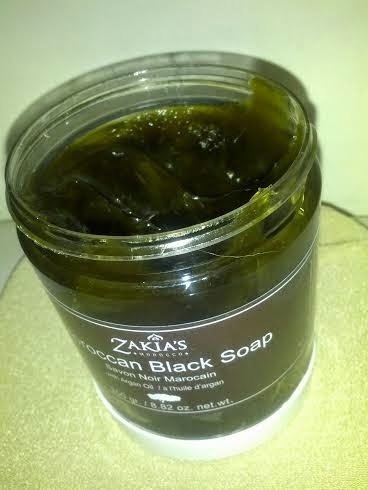 I hope this photo gives you an idea of what the soap looks like. It's actually quite pretty and feels soft and silky on your fingers. 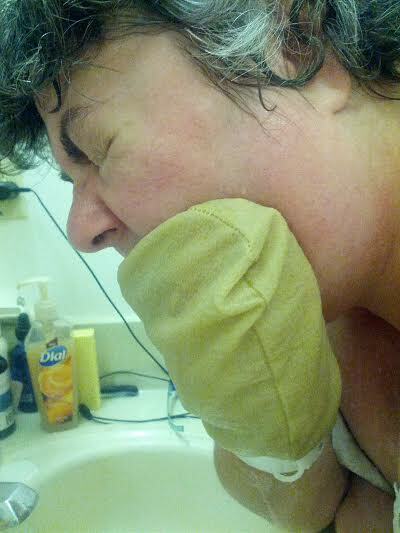 Above you will see the Kessa Exfoliating Glove -- the traditional Hammam glove of Moroccan Spas. It's gentle enough for washing both body and face. First, adjust your water temp: I prefer warm water to cold when washing my face. Gently rub the soap into your hands and make a lather. Next, wash your face (with hands, pouf, of washcloth). 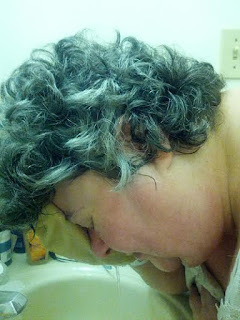 Rinse face and neck well. 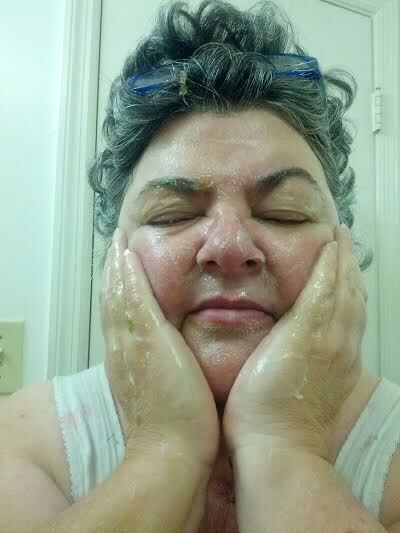 Take the Kessa and run gently over the face to exfoliate. In conjunction with the Black Soap, the Kessa leaves the skin clean and refreshed. Dead skin cells, impurities, and surface blemishes are gently scrubbed away. Truly, my skin felt like it was breathing... as skin should! The Moroccan Black Soap with Argan Oil is a natural, plant-based soap. Rich with Vitamin E, this soap is based on Olive Oil pulp. It cleanses without damaging the skin. 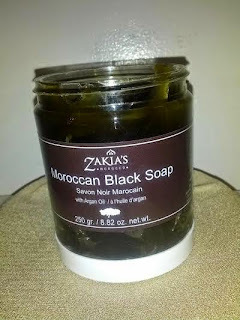 It leaves the skin hydrated, moisturized, and silky smooth. Most of us tend to rely on moisturizers and serums but fail to recognize the benefits of really good soap. I know I did. 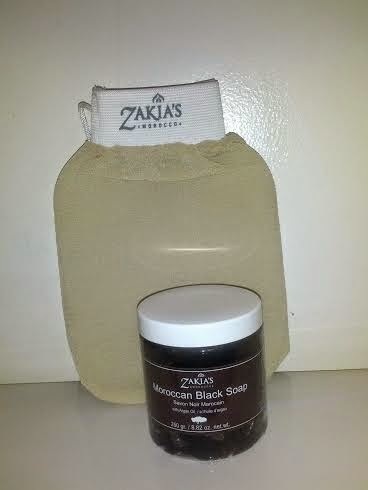 Zakias Morocco Black Soap and Kessa have made me re-think my skin care routines. I don't know that I will ever go back to plain soap and a wash cloth. Connect with Zakia's Morocco at www.zakiasmorocco.com and social media pages: Facebook, Google+, Youtube, and @Zakiasmorocco on Twitter.